Have a look, you will love it! 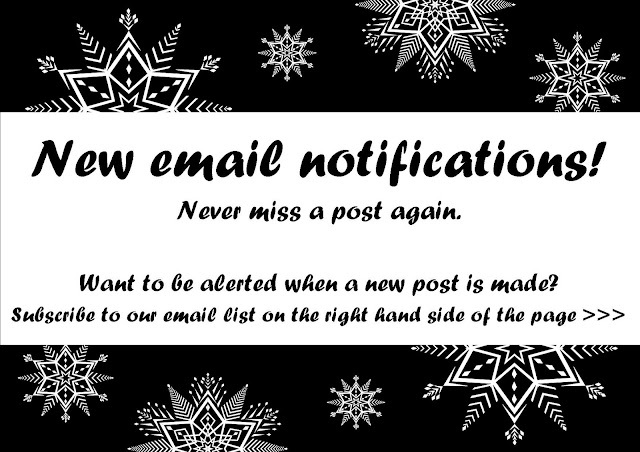 Get notification via email when a new post is made! Want to learn more about Stampin' Up! ???? All images copyright Stampin' Up! unless otherwise stated. All artwork created by Judy Male. This website is protected by copyright. Cards and other items on this website are for your inspiration and personal use only, not for submission to magazines or competitions. 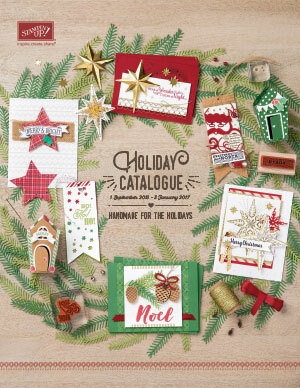 © Gettin' Crafty With Jude 2012-2016 - Stampin' Up!. Simple theme. Theme images by blue_baron. Powered by Blogger.